My photography inspiration comes from seeing how those I love experience the world around them. I yearn to capture every fleeting moment, and within that desire have completed numerous personal projects to spurn my creativity. I'd be honored for you to check them out. Is an ongoing photography project I do in collaboration with my girls, where we focus on one color for a month. We work together to seek that color out while on our urban adventures, and also brainstorm about images we can design and create together using props or items from our home. Stay tuned for more color! 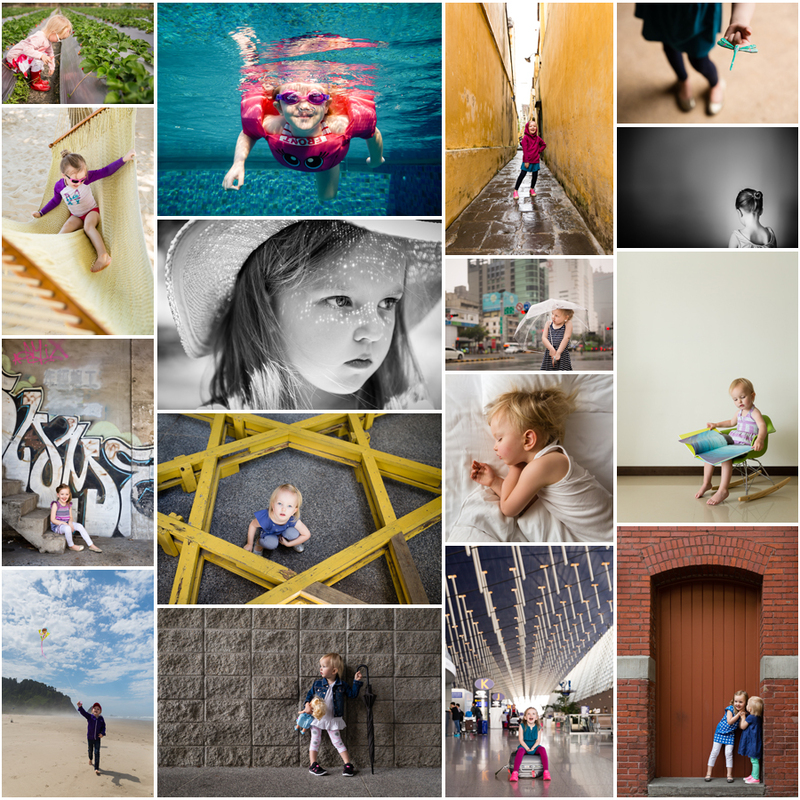 This was my second year of photographing my girls and our adventures daily. Once again it includes some amazing travel, visits with friends and family, and some photography fun and experimentation. I definitely felt a sense of my style and voice emerging with the move into my second year of daily shooting. Please check out the full gallery here, and if you would like some tips on how to complete a '365' photography project, check out this blog post I authored for the Click Magazine Blog. I yearned to create artistic photographs of my children’s everyday lives and amazing adventures, and out of that, my self titled project 'Little Expats' was born. 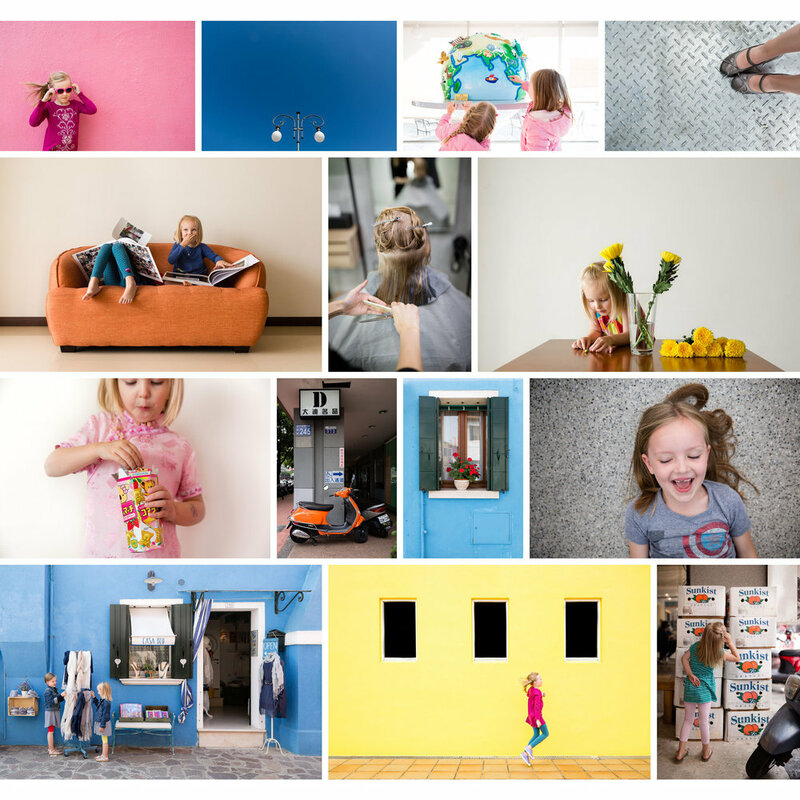 Starting on December 31st, 2014, I have photographed them (almost) every day…doing everything from grocery shopping, cuddling, and exploring our neighborhood to flying across the ocean to have fun with family and friends. You can see a collection of images created in 2015 in this ongoing personal photography project. My personal photography varies from lifestyle, travel documentary, everyday life, and experimentation with new photography techniques. Eventually I'll get some portfolios of our travels separated by country, and that's on my to do list, but for now, here's a collection of my favorite personal images. Click the link above to see the full gallery.